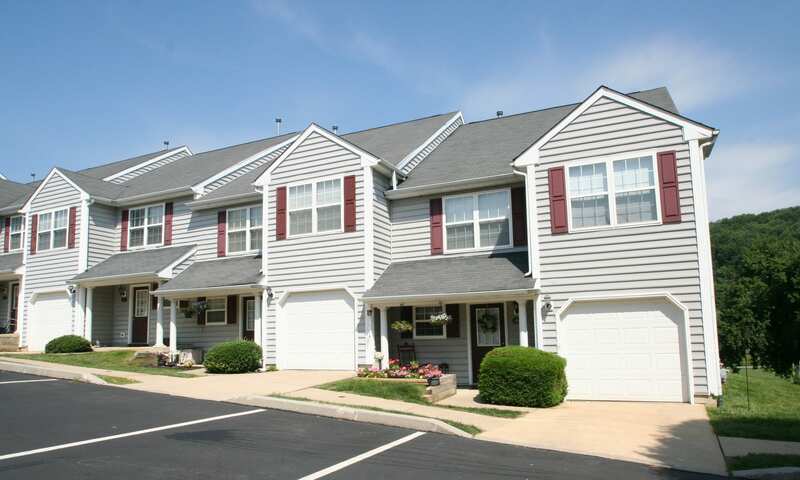 The Fairways Apartments offers one, two, and three bedroom apartments and townhomes for rent in Thorndale, PA. Our community is affordable and unique, offering you a comfortable space to call home. Each of our apartments features a washer and dryer in-unit. We make it easy for you to live the life you love. The Fairways Apartments are a pet-friendly community located in Thorndale. Our one, two, and three bedroom apartments and townhomes are close to Ingleside Golf Course with easy access to schools and major employers. Other local landmarks include Caln Park and Brandywine Hospital. Learn more about affordable, pet-friendly apartments in Thorndale. Schedule your tour of The Fairways Apartments and Townhomes today. Let us help you live a life of comfort in Thorndale, Pennsylvania.